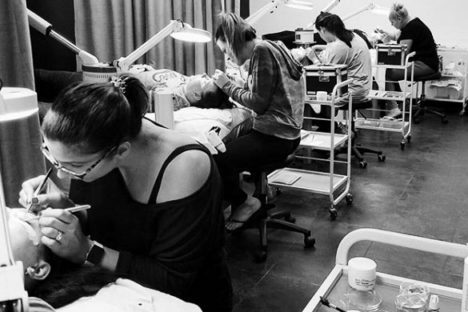 We’re excited for you to be part of the E'lan family and network of eyelash extension professionals! 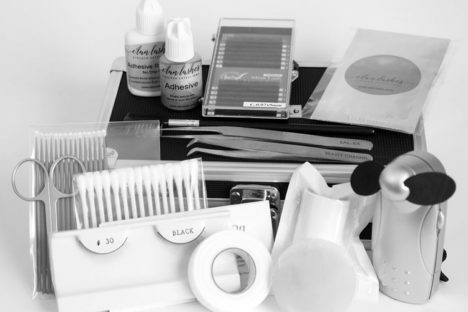 Whether you are new to the industry or a seasoned lash professional, we are delighted to bring you the best eyelash extension training and lash products to increase your salon revenue and clientele. 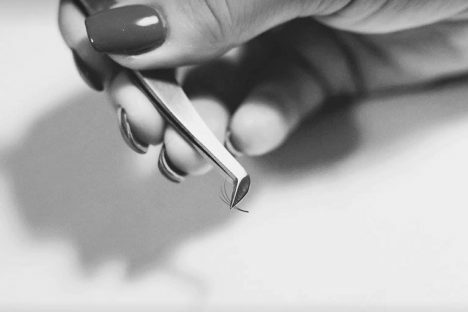 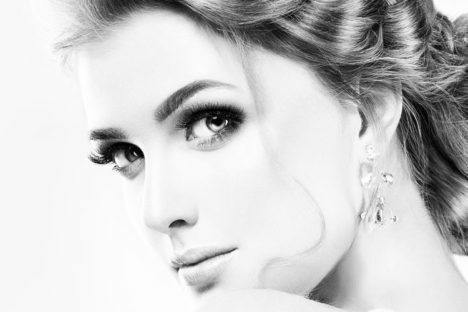 E’lan Lashes is nationally recognized for providing the highest quality professional eyelash extension training.